6/26/2000 - Nick Montagano, IHBs Chief Engineer, reviews the Year 2000 Capital Plan. 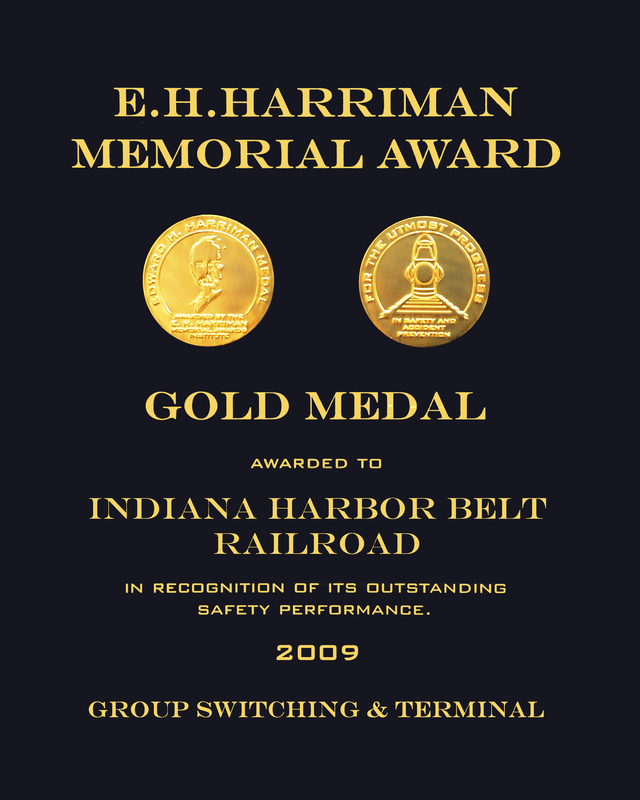 In February, the IHB and CSXs signal departments completed one of the first projects for 2000 as a joint effort. A grueling two-week cut-over at Calumet Park Interlocking was completed this past winter just in time to replace the old system that died a few days prior to the cut over. New computer software split the interlocking allowing the IHB and CSX to control their own traffic from their joint Calumet City operations center. Calumet Park had been controlled from Hohman Tower, which is also scheduled for remote control later in 2000. Replacement of the approach spans at the North Avenue Bridge, tracks #1 and #2, Franklin Park, was completed on January 19th. The two old timber spans were damaged by fire. The new spans enabled the IHB to remove the 10 mph speed restriction that had been on the bridge since July 3,1995. Installation of a new #5 Lead at Blue Island Yard from Stewart Ave to Indiana Avenue. The completed project will allow for simultaneous moves in and out of the East End of Blue Island yard. Remote control the northeast wye switch at Osborn. The old hand-throw switch will be replaced with a power switch to reduce the amount of time highway crossings in Hammond are blocked by trains between the NS and IHB. Installation of a new Hump Lead at CP Harvey. The new lead will allow for 5200 feet of cars to be pulled back and shoved over the hump at Blue Island Yard without interference to the Main Line. Currently hump cuts are limited to 2400 feet. Installation of new air-operated retarders in groups five and six at Blue Island Yard. This will replace worn electric retarders currently used to control the speeds of cars as they are humped.